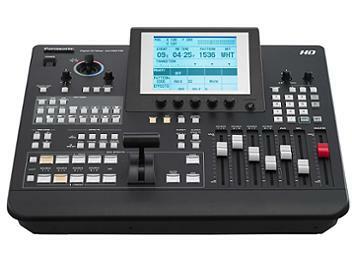 Good switcher for HD Live Events. 4x HDSDI for Cameras, 1x DVI-I Interface for Computer with DVI or VGA (with adapter) and 2x HDMI for Playback like Blu-ray or AVID with Matrox MXO2. Multiview output with HDSDI or standard DVI Monitor. Good output routing. Another critic is the not very intuitives Menus, but for that price it is really a great product which works very stable.